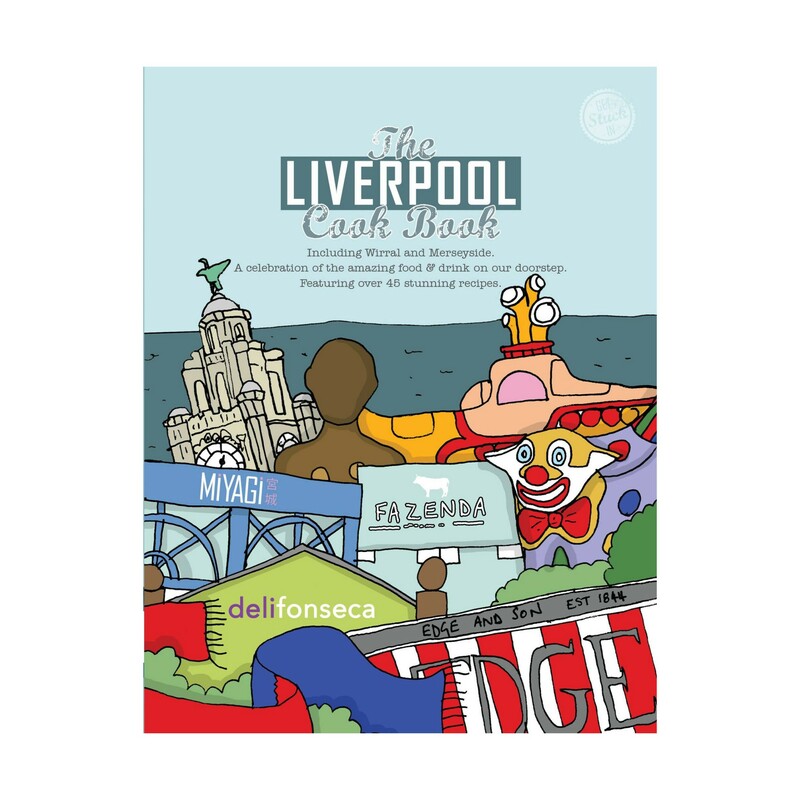 “You know what Liverpool looks like – now discover what it tastes like”..
Liverpool is fast becoming the “Food Capital of the North” and the Liverpool cookbook showcases the best of the vibrant culinary community featuring recipes and anecdotes from the city’s chefs, restaurateurs, café owners & more. We are very excited to be featured inside and the book and it is now available to purchase online or by coming in to the restaurant. The perfect Christmas gift for any foodies in the family!